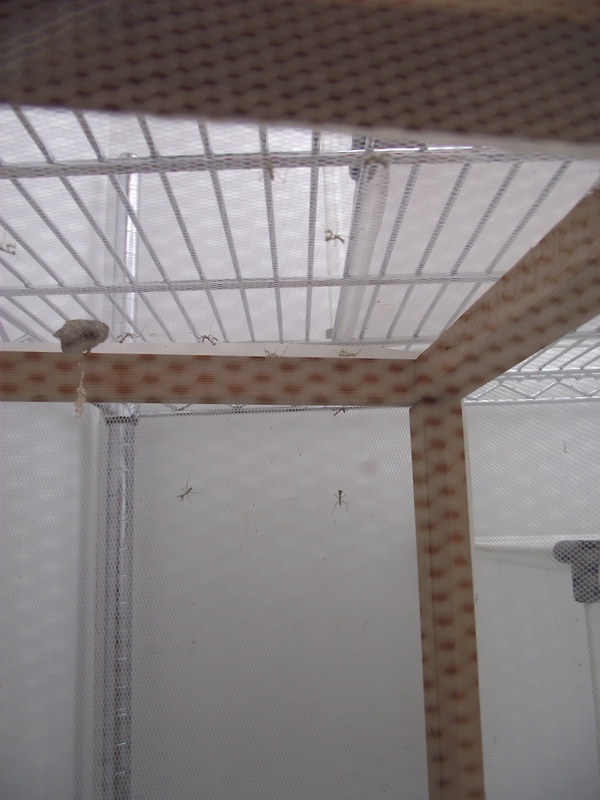 Since this blog has just turned into “pictures of lab pets” here are some blurry photos of baby mantids! 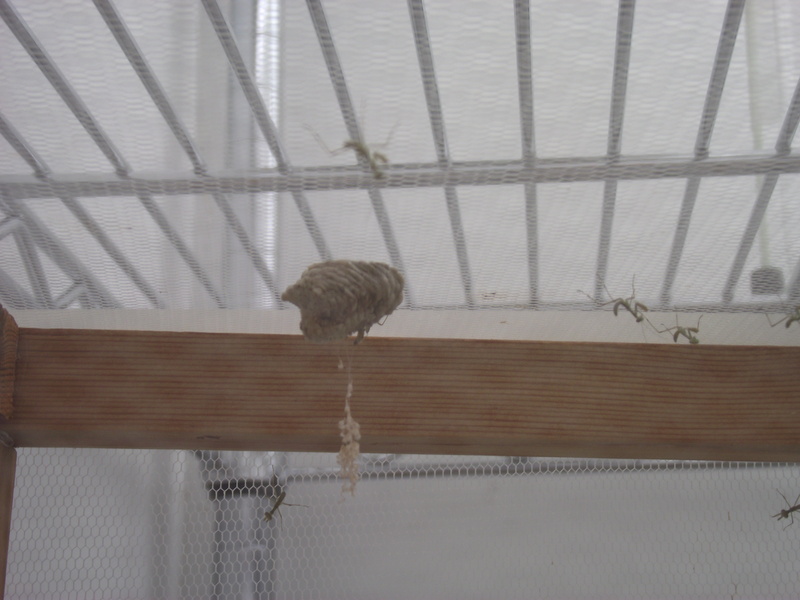 I did eventually have to separate these guys as they just wouldn’t stop eating each other. 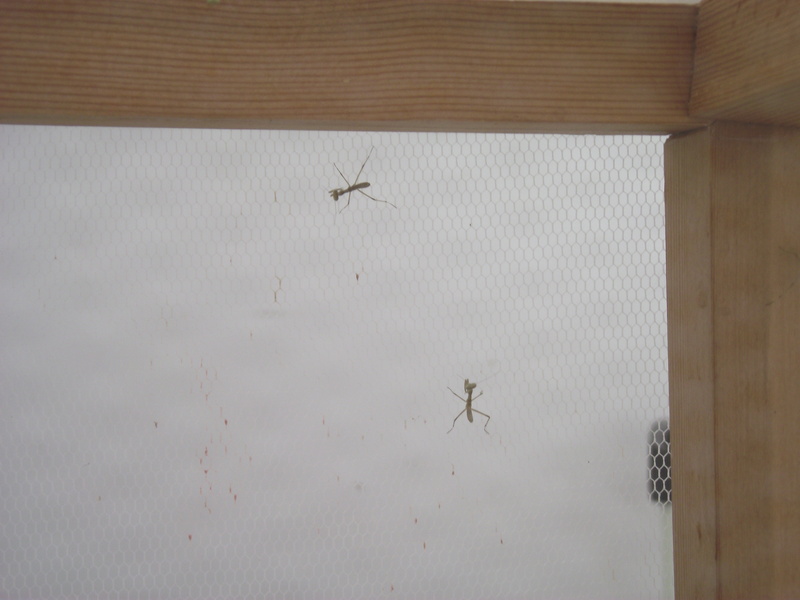 Unfortunately, there were a few I didn’t have pots for so I ended up with a sort of mantid hunger games. I have named the survivor Katniss.